One doesn’t necessarily have to read Sir Arthur Conan Doyle’s stories, or be an ardent fan to know about Sherlock Holmes. Everyone, who’s aware of popular culture, is familiar with the world’s most famous detective. Many have read the books and have followed the phenomenon through various interpretations over the years, in film and television. I am not among them. The only significant association I have with Sherlock Holmes is that with the latest movie interpretations, starring Robert Downey Jr and Jude Law, and the BBC series SHERLOCK. I wasn’t particularly excited when I read about ELEMENTARY months ago, because the idea of yet another interpretation didn’t sound like a great idea. What did catch my attention was the fact that Dr Watson would be a woman in this one, and that it would be set in New York City. If there was a time to change things around while interpreting the character and the phenomenon, it was now. SHERLOCK did bring Holmes into modern times, which was refreshing, but barring the infusion of modern technology into the plots, it wasn’t very different from what Sherlock Holmes was about. Some might prefer that, but given that I’m not an ardent fan, I am happy with the complete spin that ELEMENTARY has given to Sherlock Holmes. For one, I very much like the idea of a female Watson. It introduces a different dynamic into the Holmes-Watson relationship. And one has to admit that the chemistry between a man and woman, romantic or not, is different and I find it interestingly refreshing for Sherlock Holmes. The banter between the two, the unspoken mutual admiration and respect is at a new level, I feel. Moreover, the focus on the premise of their association—him as a recovering substance abuser and her being his companion as he recovers—has added a whole different sense of understanding and sensitivity between the two. And the writers have achieved that without making their relationship overtly expressive or mushy by any standard. 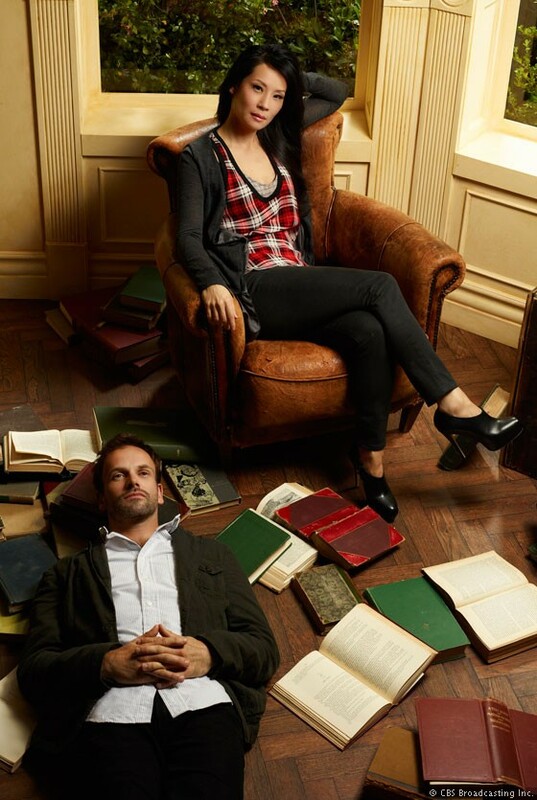 Holmes is still arrogant and childish, but I think ELEMENTARY’s Watson is a little more aggressive than we’ve seen before, and I like it. 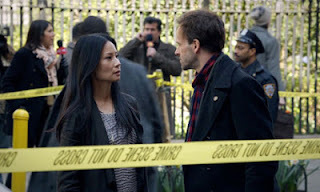 She doesn’t fear being firm with Holmes when he’s out of line, and when she can, and I think ELEMENTARY’s Holmes respects that more than previous interpretations have him do so. When it comes to the mysteries, the show isn’t exceptional as compared to other crime dramas on TV. It’s clearly a regular crime procedural in a lot of ways, but all the above advantages make it more interesting and unique. I like how they bring about a twist towards the end of every episode, where Holmes discovers that the solved crime is still a bit of a mystery, and uncovers the real truth. However, the writers will have to play around with that and have different ways to present such twists, lest it becomes too predictable. I also like the new level of friction between Holmes and the NYPD—definitely a notch above Holmes’ working relationship with Scotland Yard, as we’ve seen before. The minor levels of conflict between the characters thereof only add value to the show. Of course, the performances also make a big difference. I thought I’d be comparing Johnny Lee Miller’s Holmes to Benedict Cumberbatch’s, but I found that Lee Miller is quite exceptional in his own way. He portrays the arrogance and annoying childishness of Holmes extremely well and yet his interpretation is endearing. 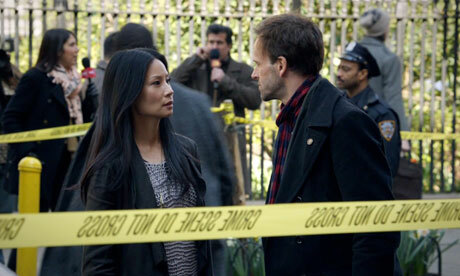 Lucy Liu does a fine job. Her subtlety works perfectly in bringing to life this all new interpretation of Dr J Watson. Now most people would compare ELEMENTARY to other more conventional interpretations of Sherlock Holmes and judge it for not matching up to their idea of what Sherlock Holmes should be. I have a slight advantage in that area, given that I’m not a big fan of the phenomenon. However, it’s only fair to judge the show in isolation from other versions and see it for what it is and not for what it isn’t. Let me start by saying that I love disaster episodes in TV shows. Whether it’s a tornado ravaging a suburban cul-de-sac, a crazy gunman shooting people in a hospital, a car crash on the streets that changes people’s lives, a terrorist on a suicide bombing mission… It gives us the peak of action and conflict in a TV series, it throws us into intense, high-voltage drama, it makes for excitement and complete involvement, and it shows us how characters behave in the face of adversity. Witnessing the disasters and how thoroughly they’re executed by TV crews—creative people and technicians—behind the scenes is thrilling to say the least. And then, to explore the emotional impact of the disasters on the people involved, and to see how they contribute to characters’ evolutions, definitely makes for compelling and engaging storytelling. And here, it’s a story about the people in a fire department that we’re talking about. There was no way I was going to skip this show. I had high expectations from it, with the trailer making it look like one of the more promising shows of this season, and I was very impressed with what I eventually saw. 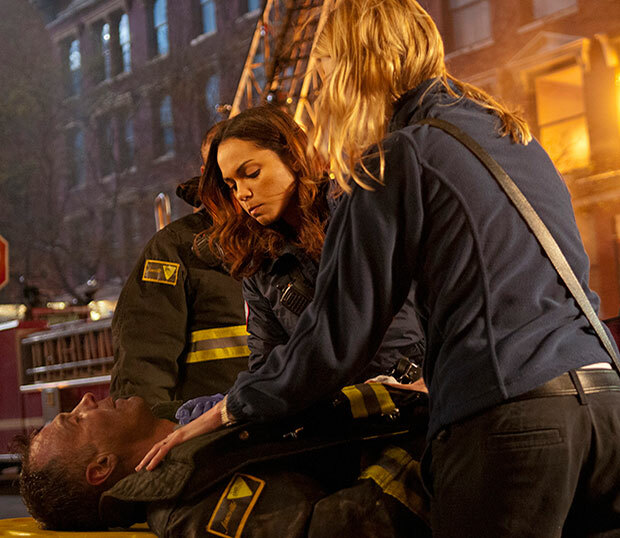 CHICAGO FIRE is a procedural, but it’s not like any other on the air right now. A fire department might seem like an obvious choice for basing a procedural on, but I can’t recall any other shows that shared the premise. And I think that in itself makes it unique. The intensity of firemen going about their jobs is quite unlike anything else one could watch on TV. However, beyond that, there’s a lot more to CHICAGO FIRE. The cases that the firemen and paramedics deal with are varied, from car crashes and construction site accidents to massive fires and evacuation operations. 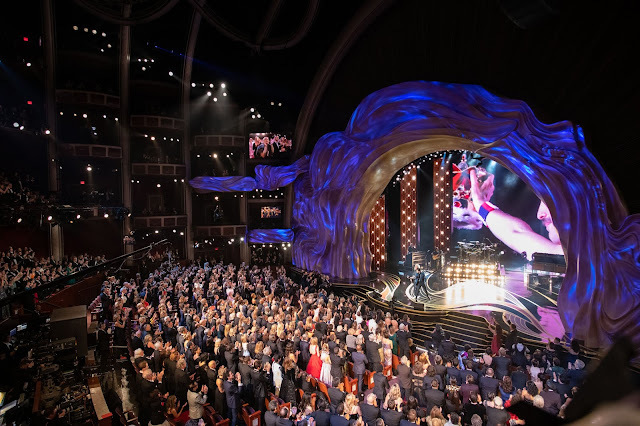 The production value is high as they seem to leave no stone unturned to portray even large-scale disasters, which make for gripping sequences. After the rescuing, when the paramedics administer emergency medical treatment on the victims, it always reminds me of the medical dramas I have watched, getting a view of how patients in the hospitals in those shows end up in there to begin with. So there’s a bit of medical drama also in the show, which makes it even better for me. The characters are intriguing and the subtle messages that we get from their interaction about their back stories and underlying tension gives us insight into how their characters will evolve. Having the two lieutenants of the department as the protagonists works well for the show. Both have very significant storylines and in complete isolation from each other. And then there are the supporting characters, who are bound to grow on you even if you can’t relate to them initially. The storytelling itself is quite effective. The usual aspects—the firemen and paramedic’s personal lives, the general working of the fire department—are also interesting to watch. What seems to be contributing significantly to the longer story arcs is how the characters deal with matters that go wrong for them. 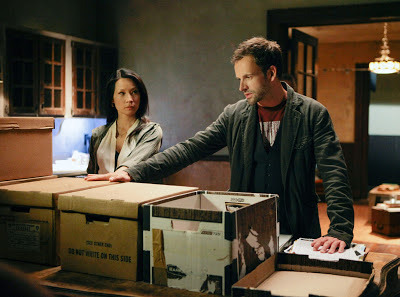 A storyline like the ongoing issue that Casey has with the police detective is one that can go on to become a major part of the season. I think that if the writers keep up with such stories, it would have viewers coming back to watch the show every week. For instance, I really want to know what Severide will do about his injury and how long he’ll try to bear the pain before it causes him long-term damage. 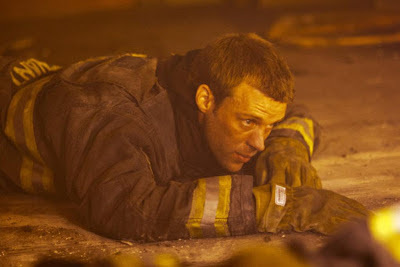 To take forward these stories, the actors are doing quite a good job, especially Jesse Spencer, who does the American accent rather well. Besides all of the above, what really appeals to me is the portrayal of the characters as a team—how they work together as colleagues, companions and friends who’ll stick up for each other, show their loyalty and have a sense of mutual respect. Aspects like the integrity with which Casey and the Chief dealt with the situations that they were presented with in the latest episode was really impressive. And of course, firemen are considered to be the quintessential American heroes. Now who doesn’t like a story about heroes!